Rice and Dice are strong believers of locally sourced, fresh street food. 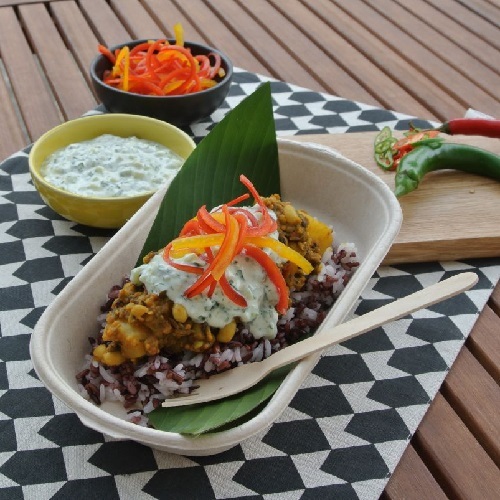 Rice and Dice is primarily catering for the vegetarian/vegan market as well as those with food intolerances to gluten and dairy. Ranging from fresh Asian dishes to please even the most simple palette through to those who like their food with a little more bang, Rice and Dice aims to please everyone.